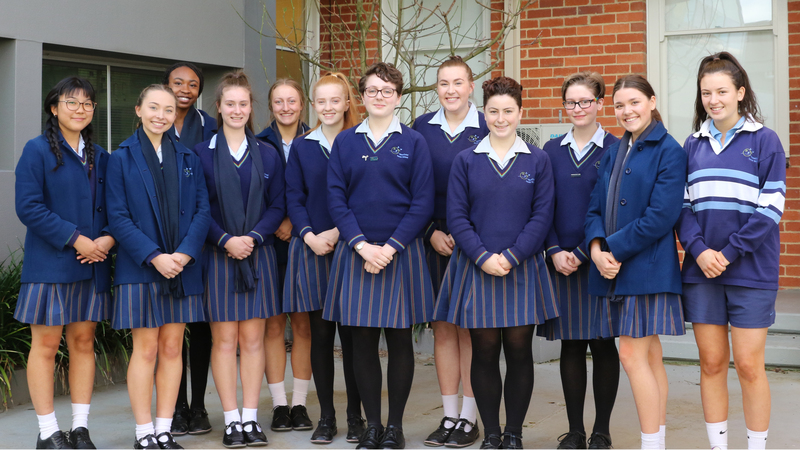 As Year 12 students focus more on their end-of-year exams we begin to “hand the leadership reins” to the 2019 student leaders. We commend all of the students who offered their services for leadership roles and congratulate those appointed to as College Leaders for 2019. We are truly blessed with many enthusiastic and capable students.